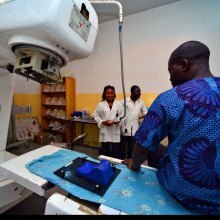 Early cancer diagnosis saves lives and cuts treatment costs, the United Nations health agency said, particularly in developing countries where the majority of cancer cases are diagnosed too late. “Diagnosing cancer in late stages, and the inability to provide treatment, condemns many people to unnecessary suffering and early death,” said Dr. Etienne Krug, Director of WHO's Department for the Management of Noncommunicable Diseases, Disability, Violence and Injury Prevention. “By taking the steps to implement WHO's new guidance, healthcare planners can improve early diagnosis of cancer and ensure prompt treatment, especially for breast, cervical, and colorectal cancers,” he stressed. The third step to WHO's early diagnosis is strengthening and equipping health services and training workers, according to the guidance released on 3 February. 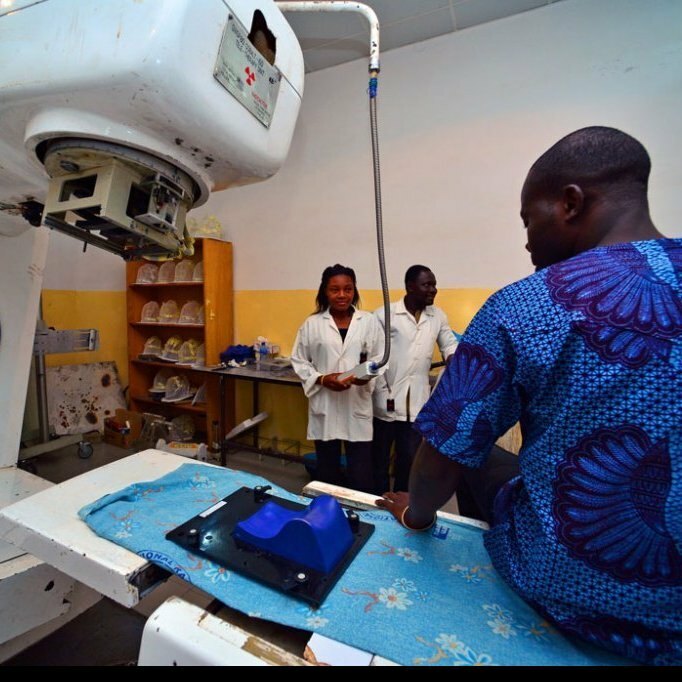 Speaking at an event in Vienna, Austria, related to World Cancer Day, the Director-General of the IAEA, Yukiya Amano, today discussed the UN agency's work to make radiotherapy and nuclear medicine more widely available.